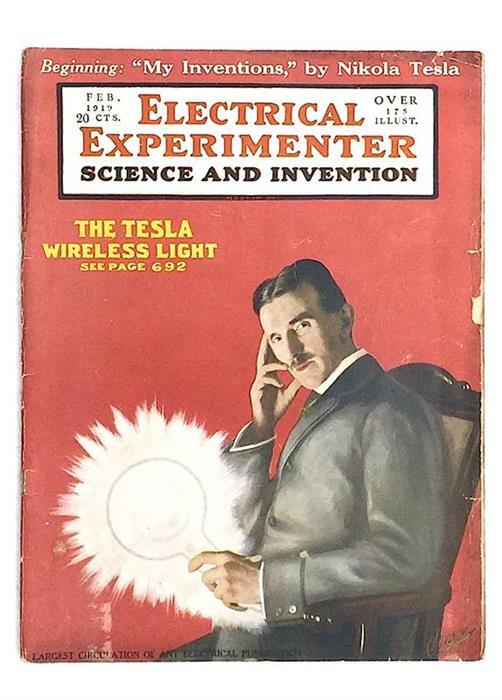 Detalii produs Nikola Tesla (1856-1943) dealt with the Moon’s rotation in three issues of the Electrical Experimenter Magazine: February, April and June 1919. ''It is well known since the discovery of Galileo that the moon, in travelling thru space, always turns the same face towards the earth. This is explained by stating that while passing once around its mother-planet the lunar globe performs just one revolution on its axis. The spinning motion of a heavenly body must necessarily undergo modifications in the course of time, being either retarded by resistances internal or external, or accelerated owing to shrinkage and other causes. An unalterable rotational velocity thru all phases of planetary evolution is manifestly impossible. What wonder, then, that at this very instant of its long existence our satellite should revolve exactly so, and not faster or slower. But many astronomers have accepted as a physical fact that such rotation takes place. It does not, but only appears so; it is an illusion, a most surprising one, too. The truth is, the so-called 'axial rotation' of the moon is a phenomenon deceptive alike to the eye and mind and devoid of physical meaning. It has nothing in common with real mass revolution characterized by effects positive and unmistakable. Volumes have been written on the subject and many erroneous arguments advanced in support of the notion. Thus, it is reasoned, that if the planet did not turn on its axis it would expose the whole surface to terrestrial view; as only one-half is visible, it must revolve. The first statement is true but the logic of the second is defective, for it admits of only one alternative. The conclusion is not justified as the same appearance can also be produced in another way. The moon does rotate, not on its own, but about an axis passing thru the center of the earth, the true and only one. Today, the explanation that the Moon shows always the same side is so-called ‘tidal locking’ or ‘synchronous rotation’. That is, the Moon has a 1:1 spin-orbit resonance. This means that the rotation-orbit ratio of the Moon is such that the same side of it always faces the Earth - Cassini’s first law, 1693. The Moon’s 1:1 spin-orbit resonance is like the myth of subduction rate in geophysics, which is the same with the seafloor spreading rate (to keep the Earth’s radius, at any cost, constant). 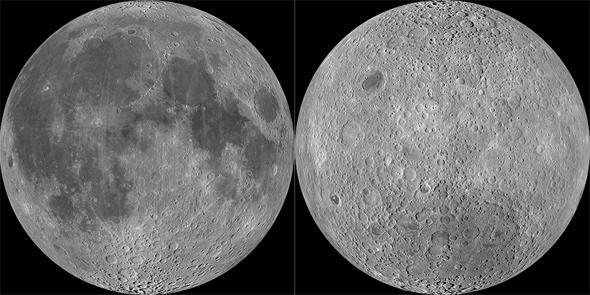 A non-rotation axis of the Moon better explains the geomorphological asymmetry between the two faces. It would also explain the multitude of meteorite craters on the Moon's 'dark' side. And notably, a Moon that does not spin, can finally 'solve' the delusional and highly intricate 'three-body problem'. What beautiful celestial bodies are, the Earth and the Moon, but especially, well synchronized! 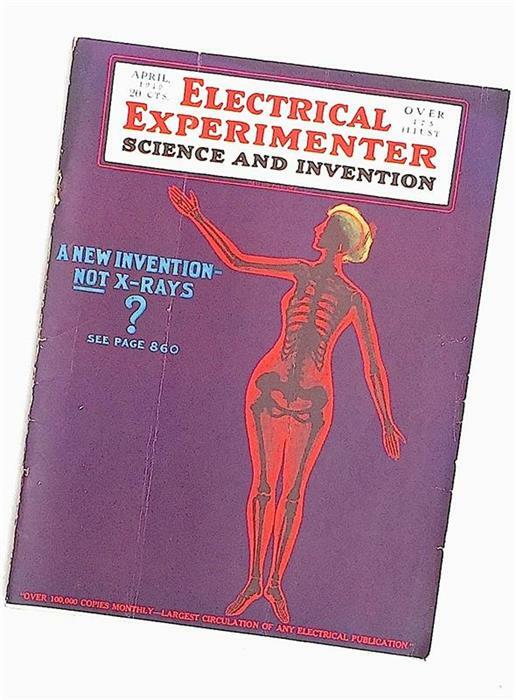 The Moon’s Rotation by Nikola Tesla in Electrical Experimenter. 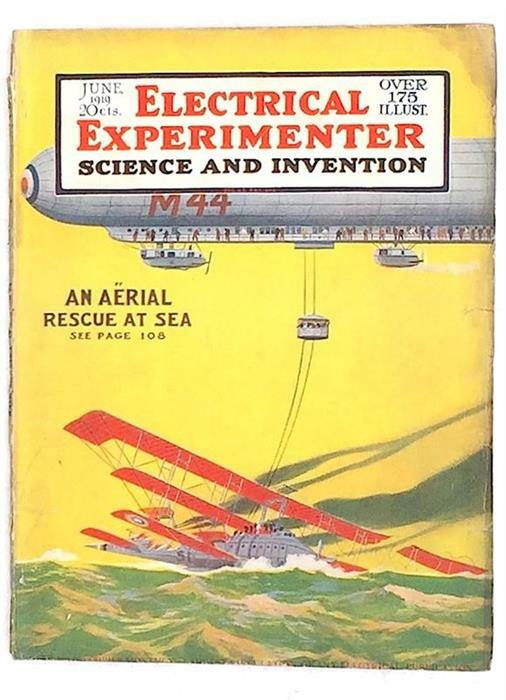 Science and Invention, February, April and June 1919, good condition; patina of time. Rare.